Talented music artist, Breanna Lynn is a rare find in the music industry today, bringing her genuine talent as a musician, writer and artist along with her refreshing authenticity to an ever-growing number of fans. Breanna Lynn’s natural musical ability gives her an extraordinary quality that defines her as an artist and makes her much more than your average teenager. 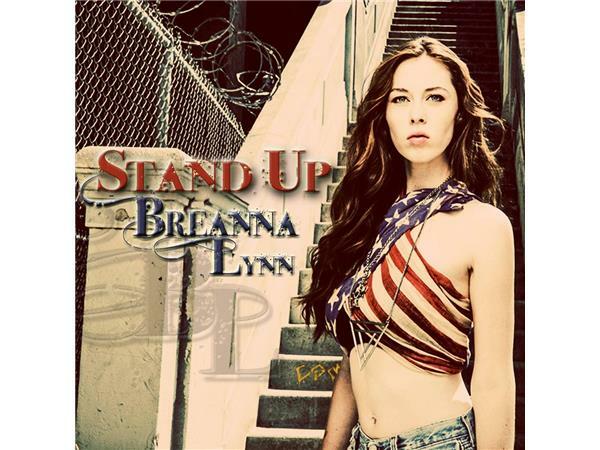 Having written over 200 songs and a full length Broadway musical as well as performing around the country by the age of 17, Breanna Lynn is the talk of many in this competitive world.Wanting only to inspire, entertain and with the passion to make a change, Breanna Lynn will stop at nothing to make her dreams a reality. Breanna Lynn’s “voice” has just begun. 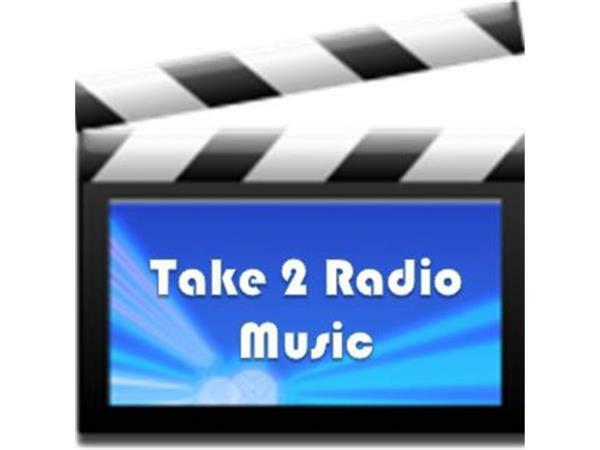 Breanna joins Take 2 Radio Music on Friday, Dec. 20th at 3pm EST!